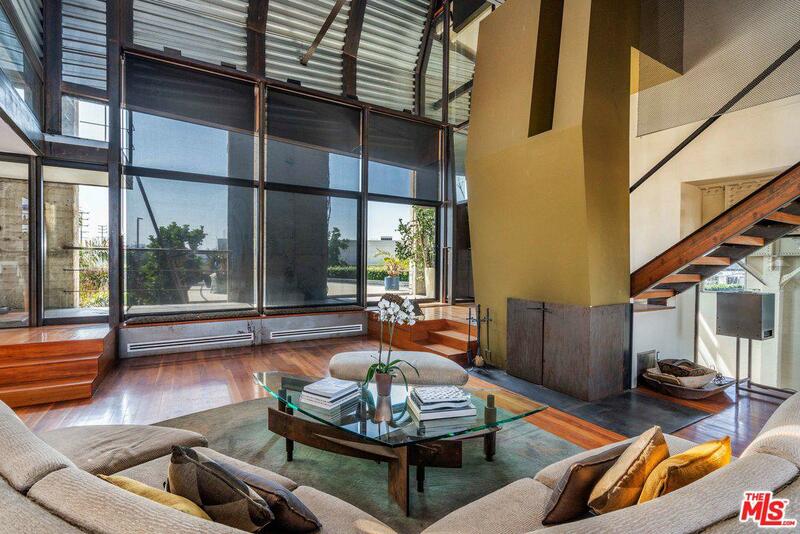 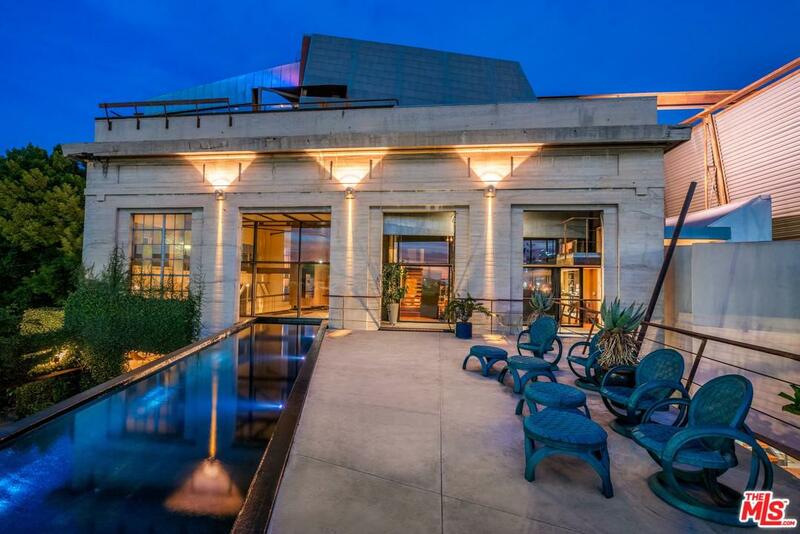 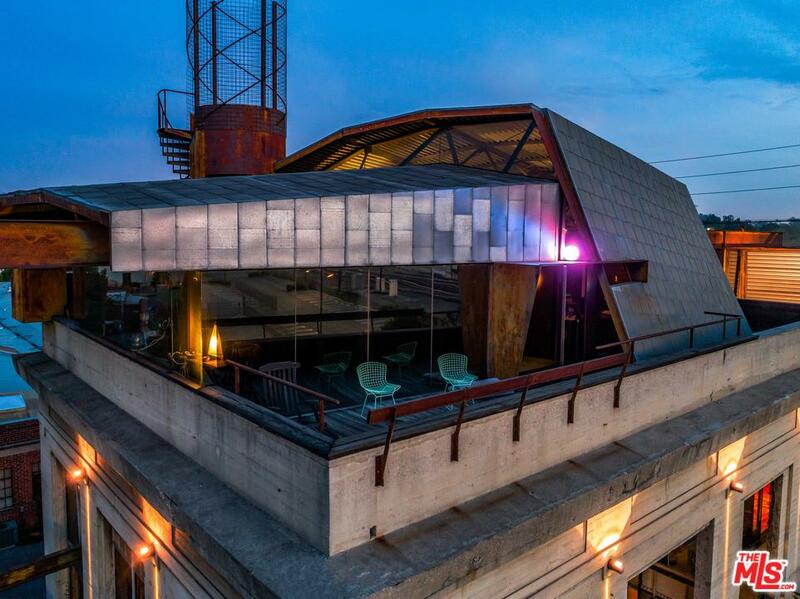 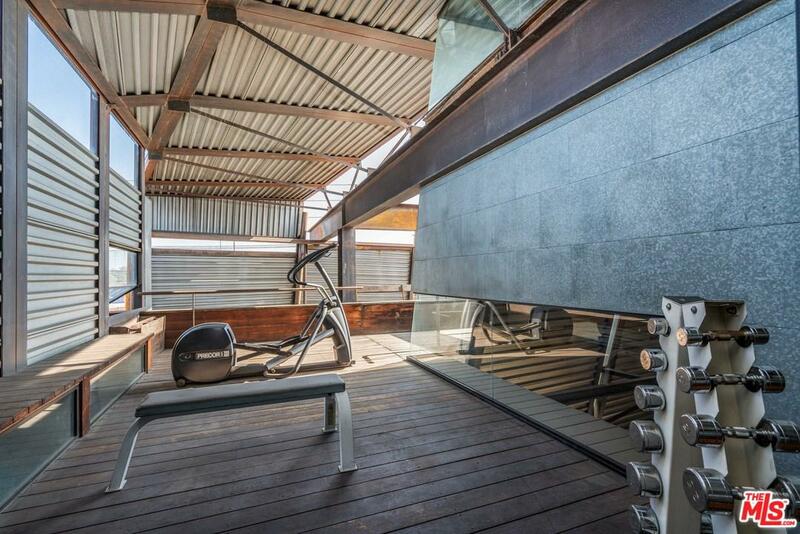 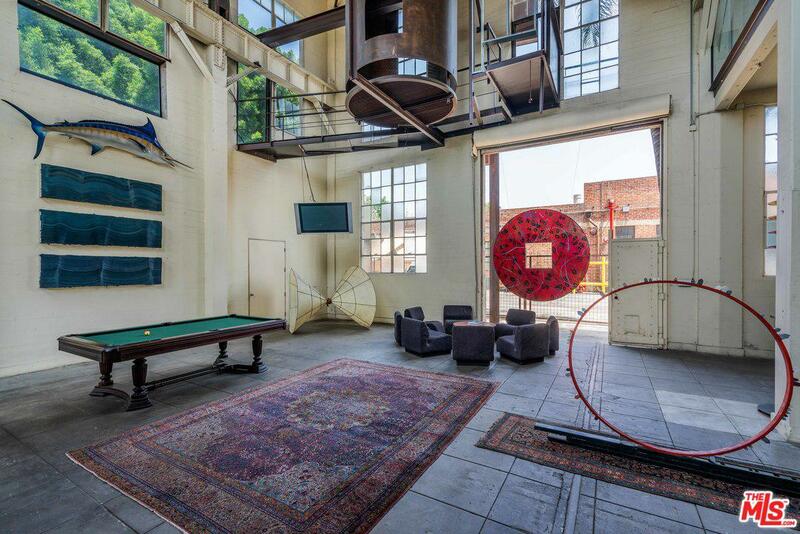 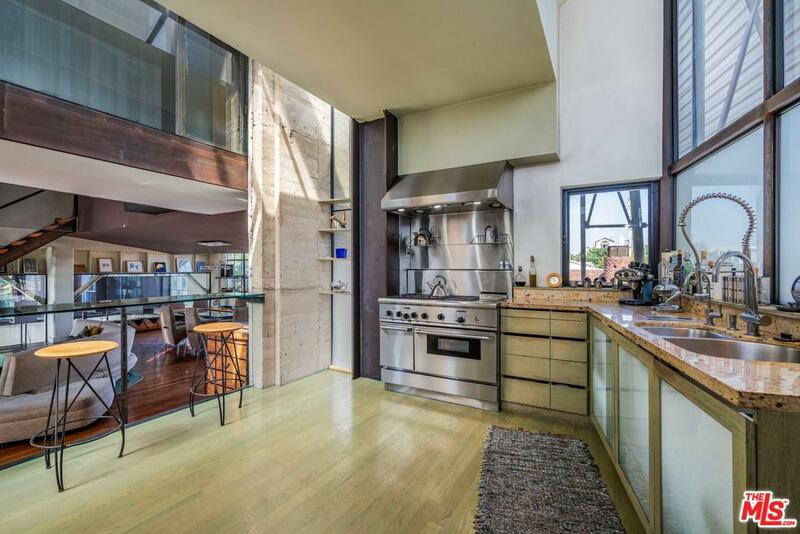 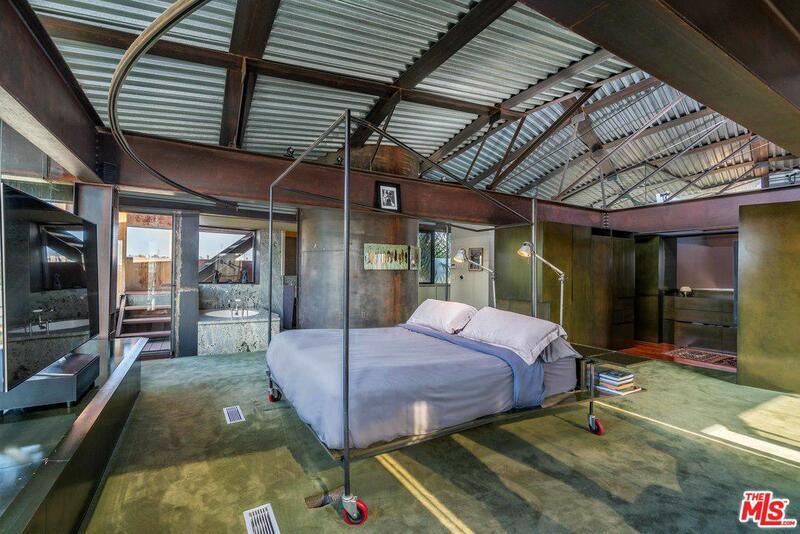 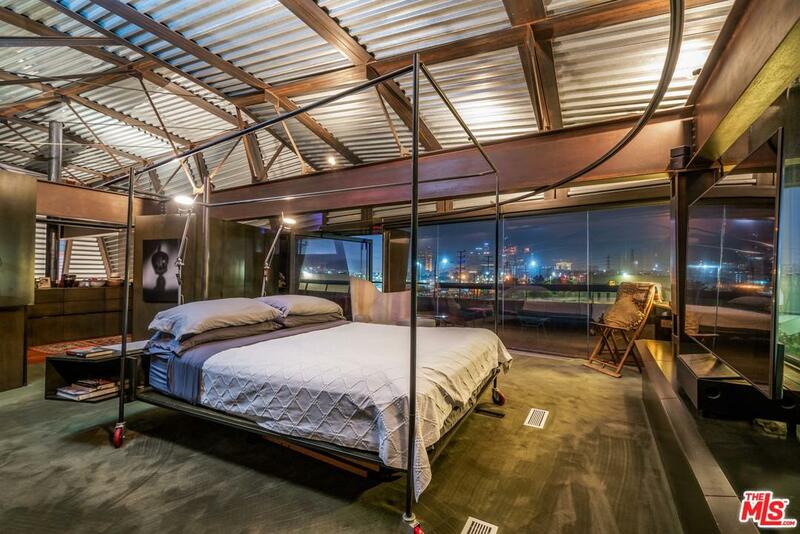 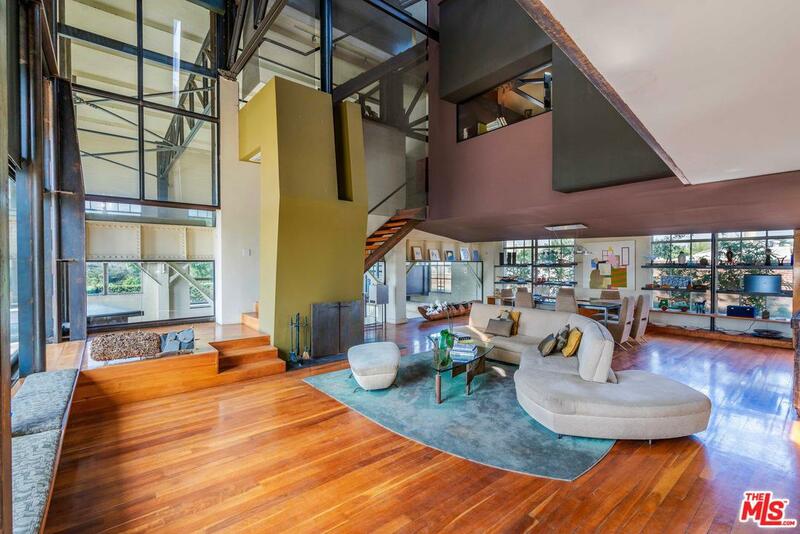 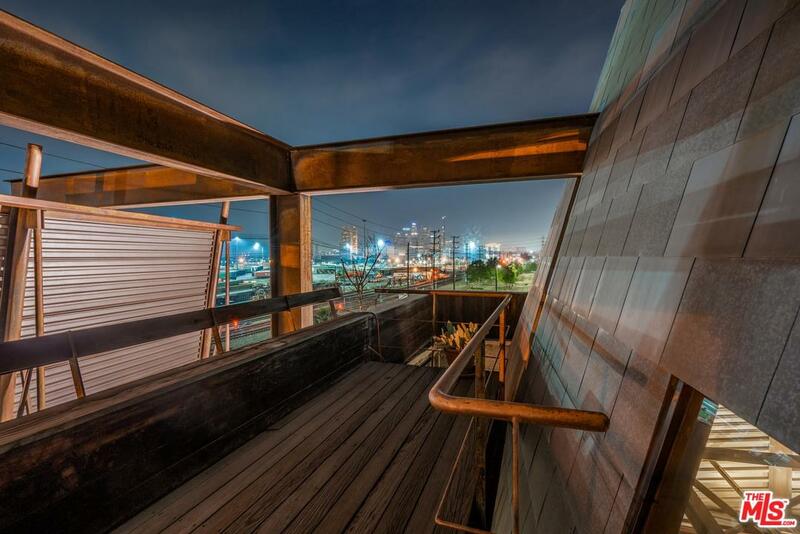 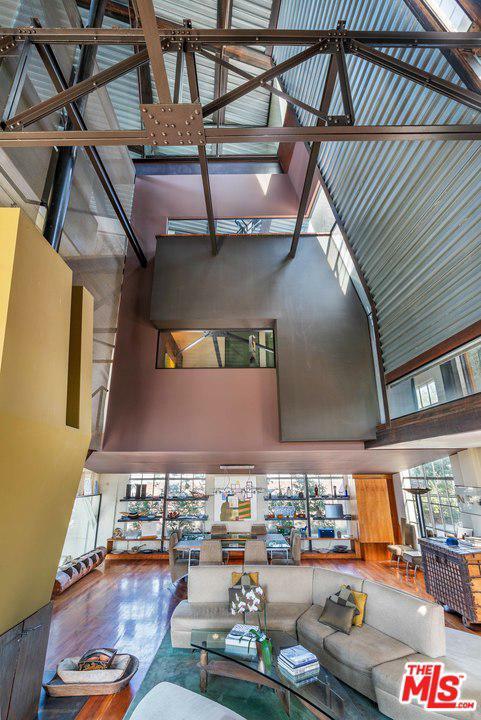 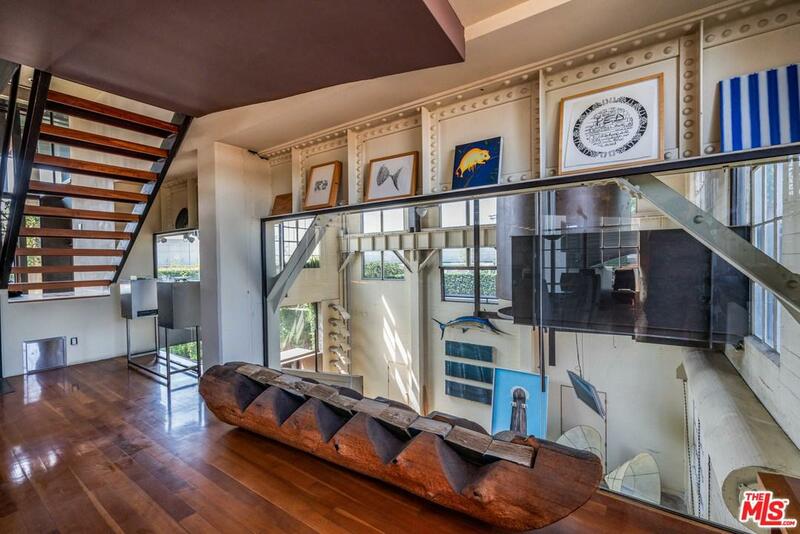 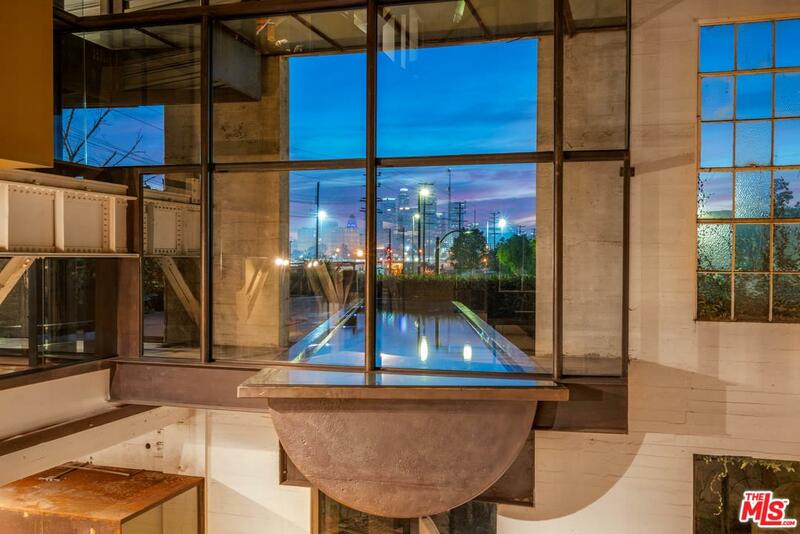 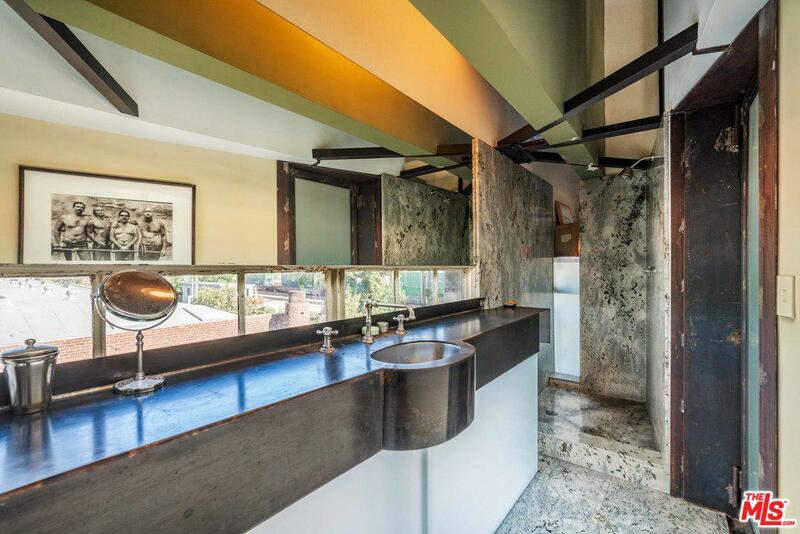 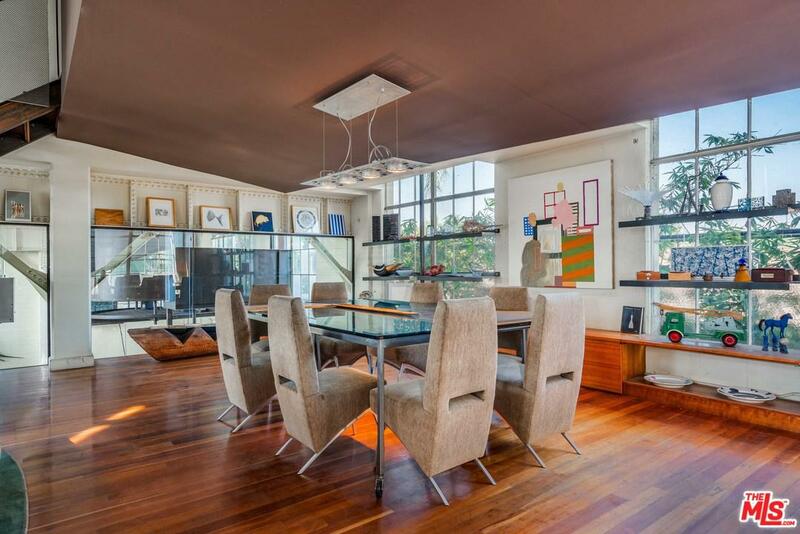 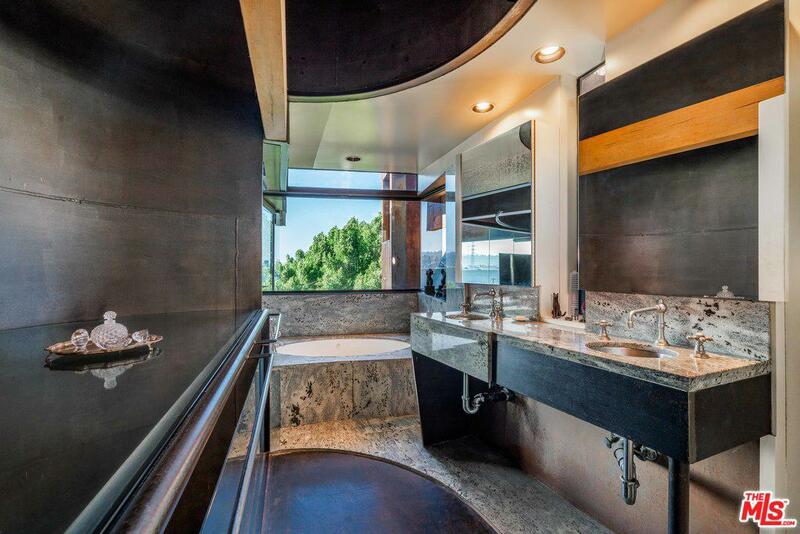 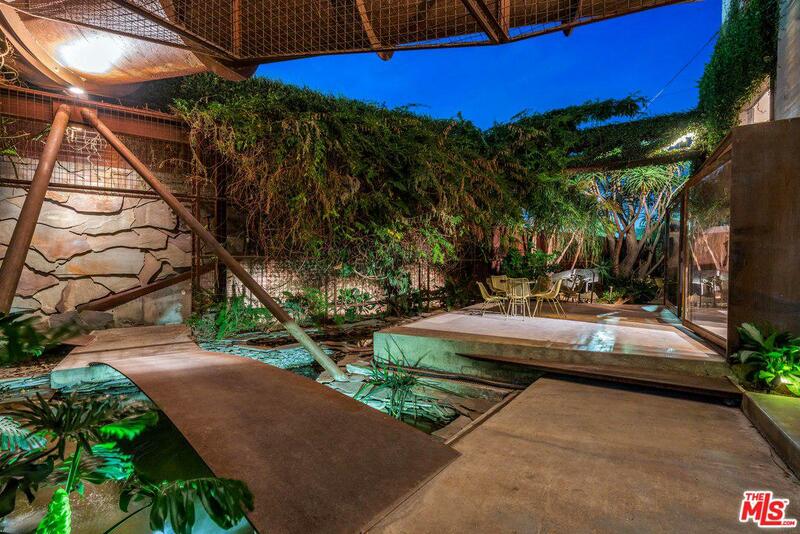 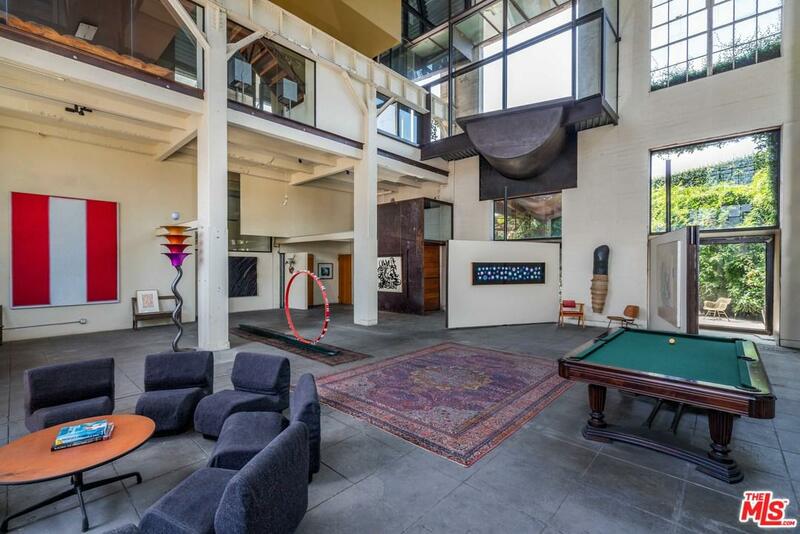 Inspirational architecture joins incredible opportunity on a half an acre on the edge of Downtown Los Angeles. 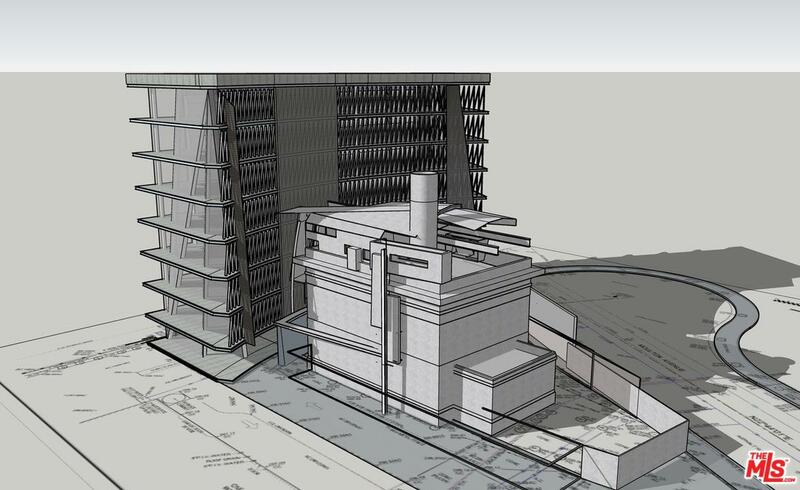 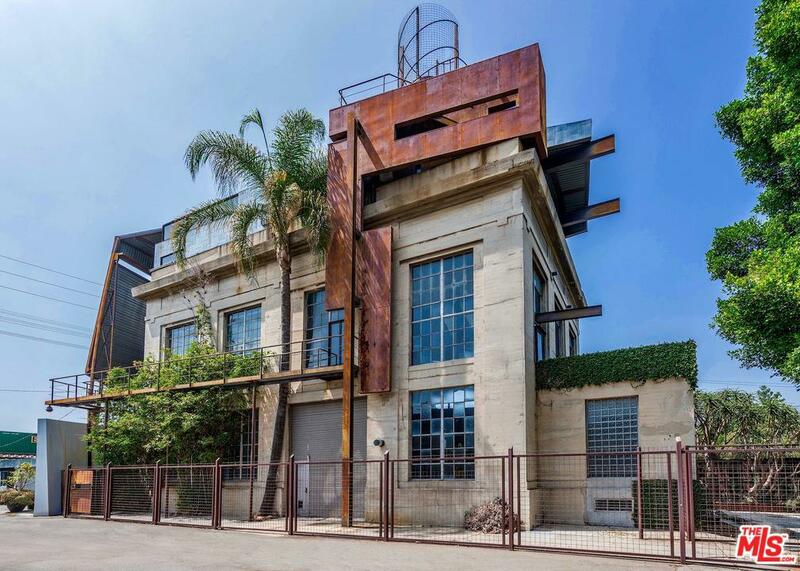 This work of art, created by ROTO Architects combines modern form into the structure of a former Edison Electric Art Deco Substation. 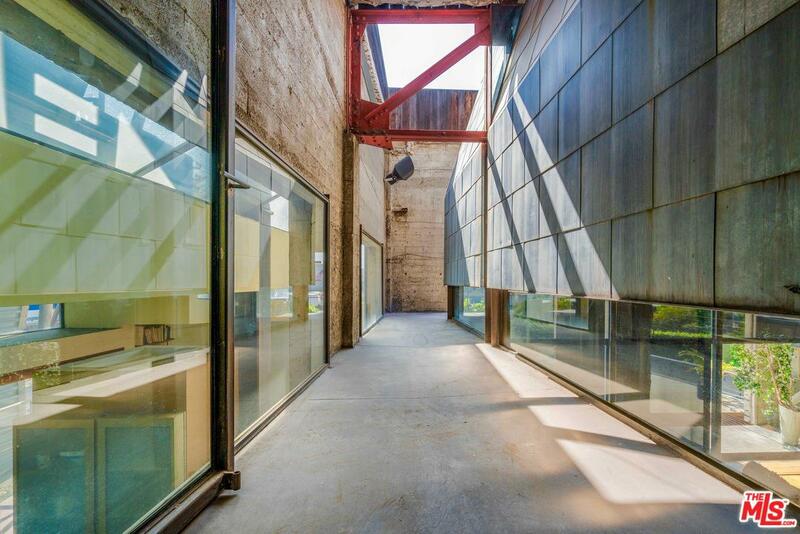 The result is a true masterwork, which won the AIA Residence of the Year Award and now serves as gallery, artist studio, entertainment space and creative compound. 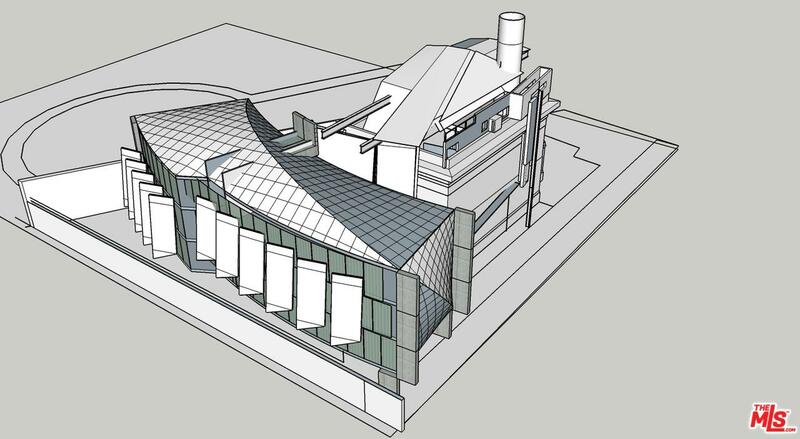 Multi-levels move in and out of the historic facade to create a whole new form, grand in scale yet intimate in experience. 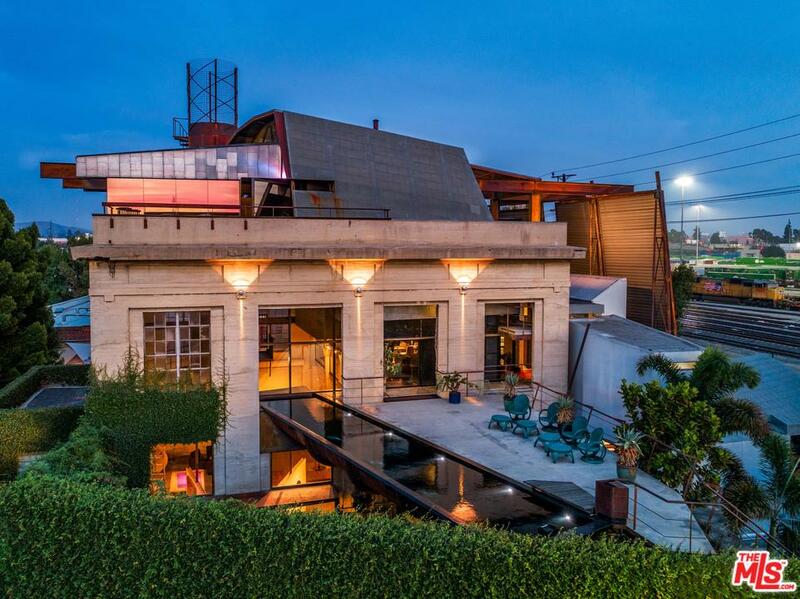 Form and function are found in the stylish entertaining space, studio, terraces and walkways that overlook the lush garden, koi pond and an industrial cool reflecting pool. 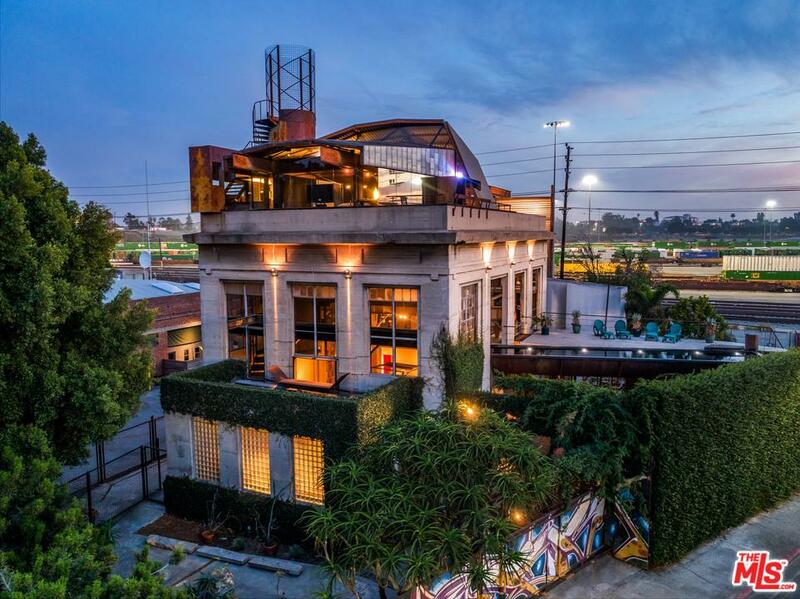 There may be many ways to enhance or develop this rare offering further on such a generous parcel that's just minutes from DTLA, Chinatown and the Historic Core. 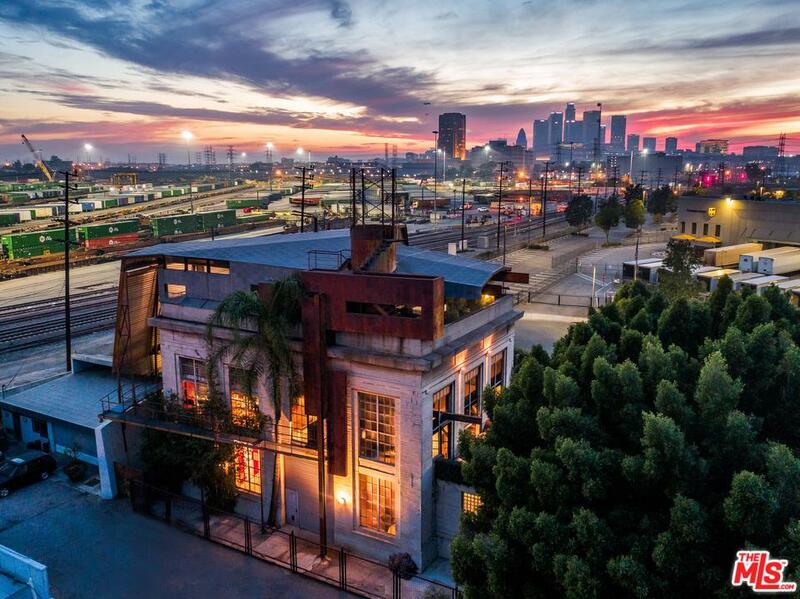 The Carlson-Reges Residence is an anchor of the Brewery Arts Complex, LA's premier creative Live/Work creative environment. 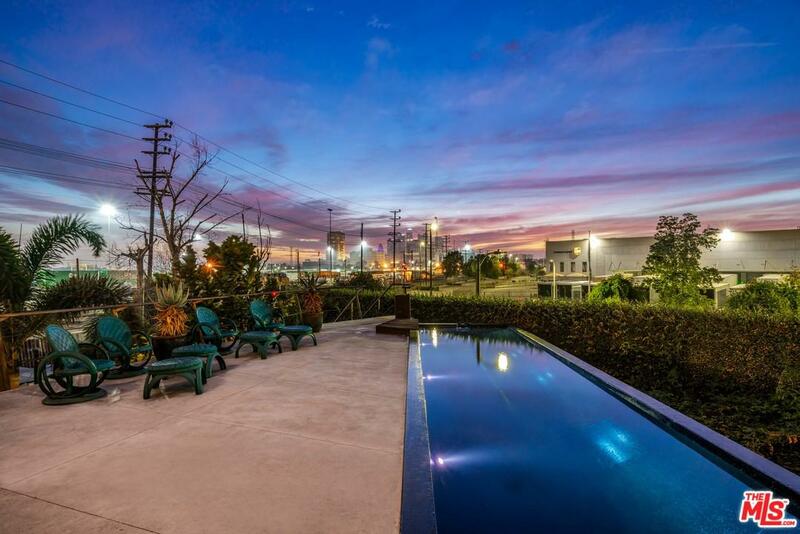 698 Moulton Ave is a residential property located in Los Angeles, CA. 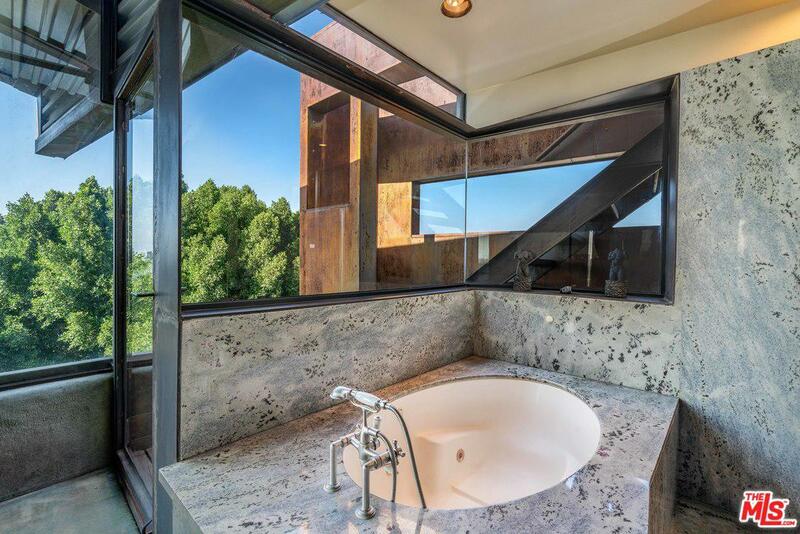 This property sits on a 22845 acre lot, is 4407 sqft, with 3 bedrooms, 3 baths.